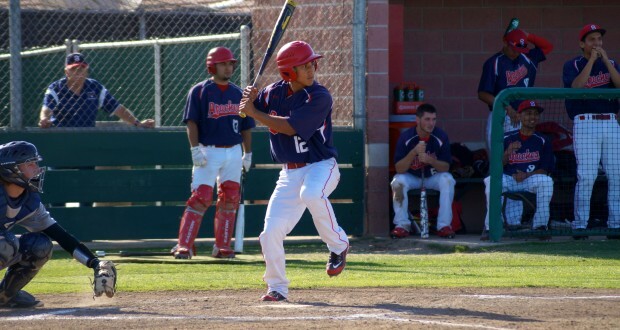 On Wednesday, April 23, the Sanger High Apache Varsity baseball team hosted the Bullard Knights. The final score was 3-5 Bullard. 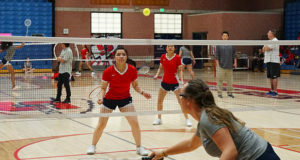 The Apaches play Bullard again, on Monday, April 28 at Bullard. 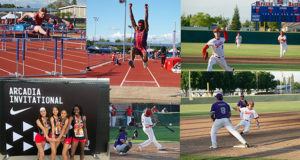 Here are a few scenes from the April 23rd game….